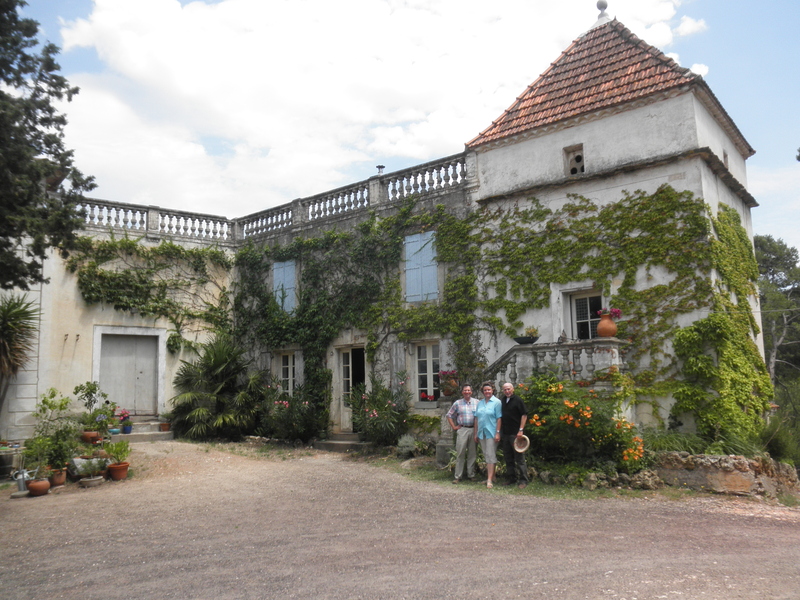 Until the French Revolution, the Domaine de la Bousquette belonged to the Abbey of Fontcaude, when it was acquired by the Monsieur Moustelou de Cessenon. 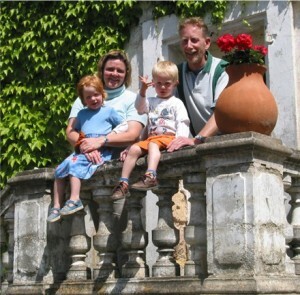 His ancestors in the families Fabre-Ginoulhac then nurtured the estate until the sale of the property and vineyards to Swiss winemakers, Eric and Isabelle Perret, in 1996. While grapes had been grown here for more than 200 years, it was in 1972 that Pierre Fabre took the then-radical step of converting the 50-acre vineyard of St. Chinian, in the Languedoc region, from chemical dependence to organic viticulture. 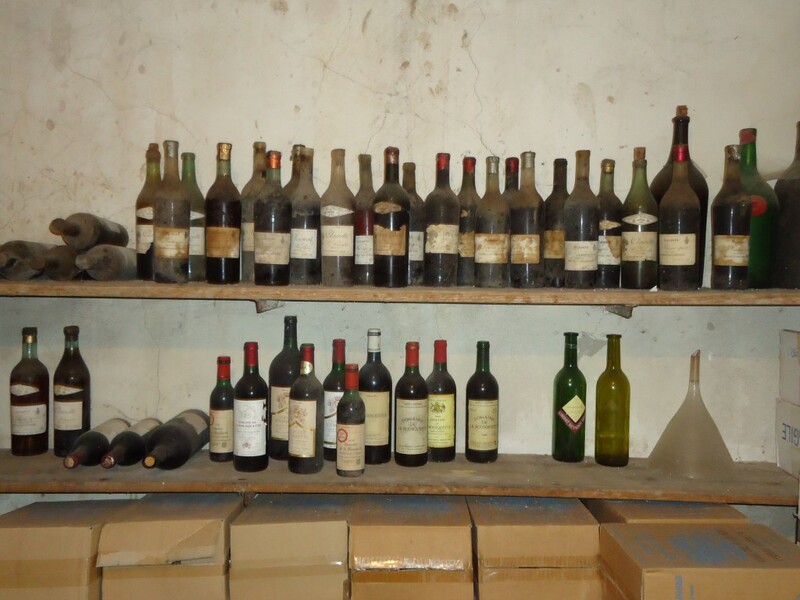 As the use of chemical fertilizers and pesticides became common throughout the wine-producing regions of post-war France, Fabre began to notice the toll this was taking on the land itself, leaving it dried out and deteriorated. When Fabre noticed that his cousin had already begun to farm organically and had lush, healthy vineyards, he studied up on the subject, and by 1979 the quality and production were sufficient to begin estate bottling. And the rest, as they say, is history! 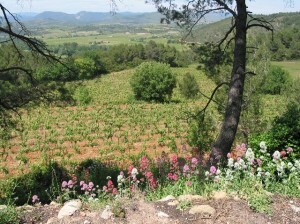 The Bousquette vineyard, which stretches over twenty-five hectares (about 50 acres) in the appellation Saint Chinian, lies in the small village of Cessenon, only 30 miles inland from the Mediterranean in the South of France. 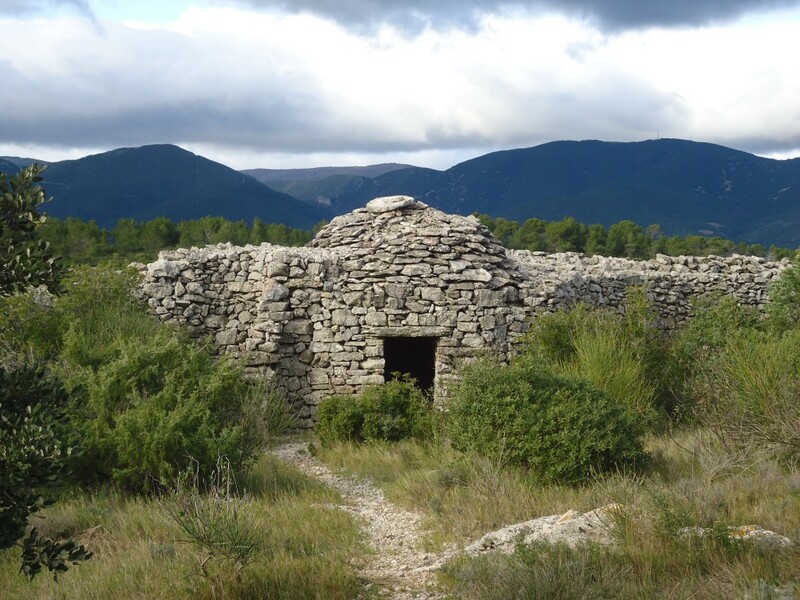 The estate is nestled in pine trees, lavender and thyme, overlooking miles of vineyards stretching all the way to the foot of the volcanic mountains, the Cévennes. The grapes grown there are Syrah, Grenache, Mourvedre, Carignan and Cinsault. The soil is composed of clay, limestone, and sandstone and the climate is typically Mediterranean with a low rainfall. The vineyards are moderated by the cooling breezes from the sea, giving the grapes a long, even growing season.